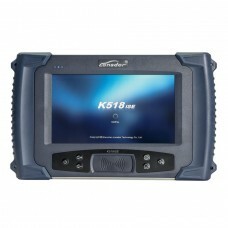 Lonsdor K518ISE is an universal key programmer for all makes from Europe, America, Asia and China, a..
VVDI2 Full Version comes with Basic Function + VW + BMW + Porsche+PSA+ AUDI Generation 5 Function+BM.. 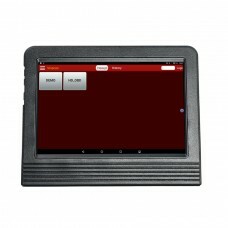 Launch X431 V 8'' Lenovo Tablet PC can replace X-431 V WiFi/Bluetooth and with 2 years free .. 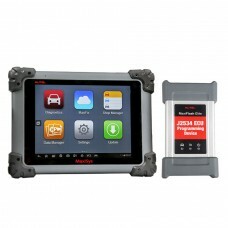 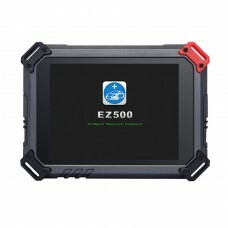 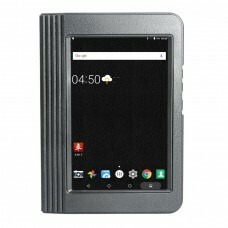 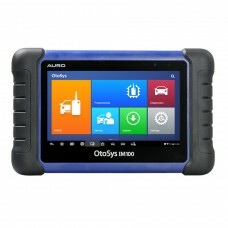 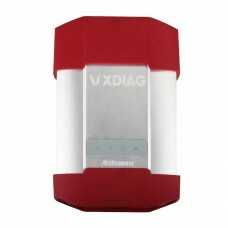 The Autel MS908P MaxiSYS® 908 Pro includes the MaxiFlash Elite reprogramming box and special MaxiSYS..
OtoSys IM100 Based on a 7-inch Android touchscreen tablet, and equipped with the key programmer UP20..
XTOOL X-100 PAD2 not only provides customers with professional key programming but also supports spe.. 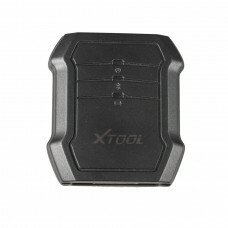 Equals SK247 + SK247-1 + SK247-2 + SK247-3 + SK247-4 + SK247-5 + SK247-6 + SK247-7 + SK247-8 + SK247..
X-431 V+ heavy-duty module is specifically designed to diagnose diesel and gas-fueled heavy-duty veh..
EZ500 is a high-end and new style gasoline vehicles diagnostic device developed by XTOOL based on An..
VXDIAG VCX NANO VAS 5054A instead of OEM tool of VAS 5054ASupport latest ODIS V4.3.3 SoftwareSupport..
F102 (Nissan/Infiniti Automatic Pin Code Reader) is appropriated for reading Pin Code,programming Au..
Top 3 Reasons to get Xtool X100 C For iOS and Android:1. 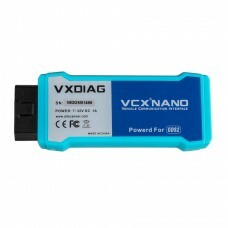 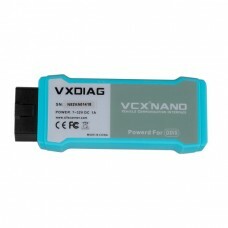 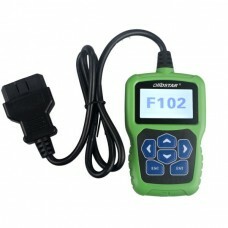 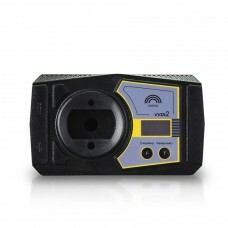 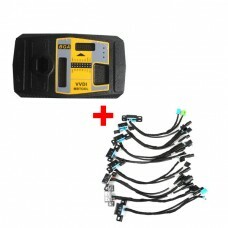 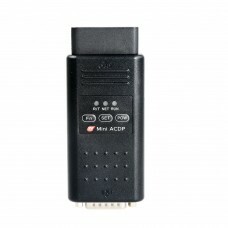 2 in 1 auto key programmer and pin code rea..